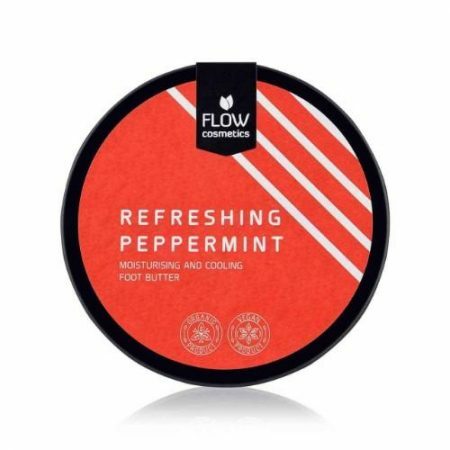 Your tired feet will love this cream! The foot butter hydrates and nourishes the skin and cracked heels. Peppermint moisturizes and cypress reduces fluid retention and improves blood circulation. The cream can even help with excessive sweating of the feet, because it cools the skin. The addition of coconut oil also makes this foot butter naturally fragrant.